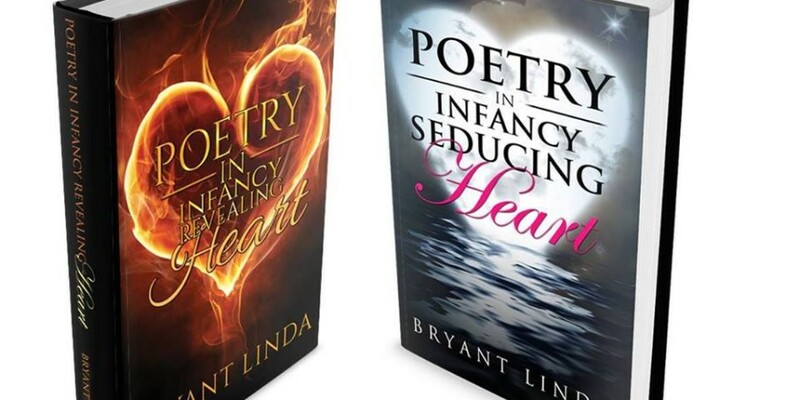 I haven’t read a book of poetry in some time so when I began reading the Poetry in Infancy series by Bryant Linda I wasn’t sure what to expect. As I read it I was delighted by her use of poetry to speak on my favorite topic, love. In Seducing the Heart, the first book of the series, the poet makes love sound like music to the heart, the wounded heart as well as the healed heart. She speaks of love for her man, her child, and her family. She speaks of the loss of love and how it left her feeling and how she overcame it. 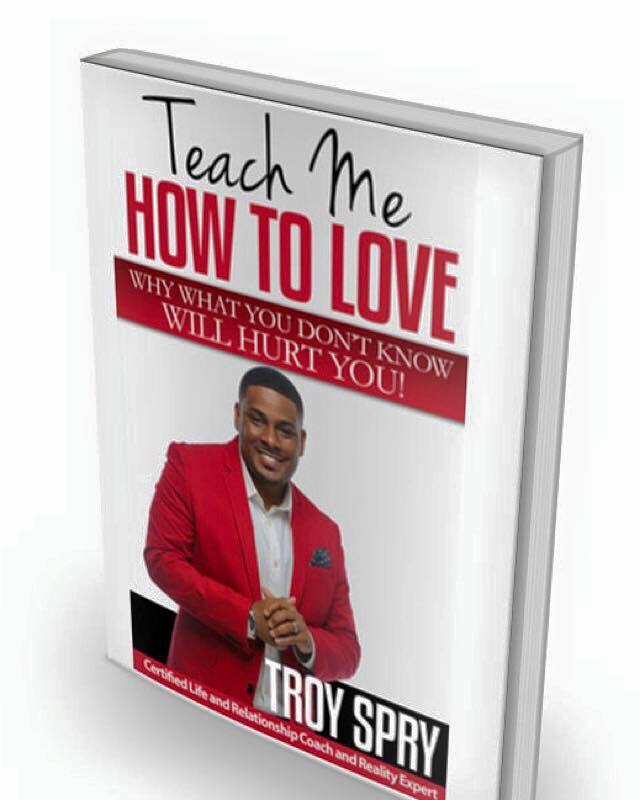 This book includes 34 separate poems all dedicated to love. 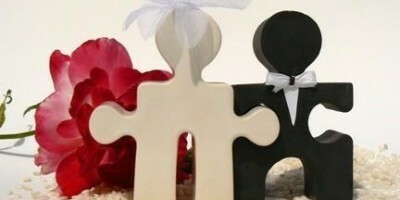 Titles include My Superman, It’s You, I Saw You to Glory, and In Love with a Stranger. My favorite quote was, “A poem today to encourage you to see what I say. My eyes are the mirror of you. In this moment, I want you to see the way I see you.” This quote resonated with me because so often we have to encourage the one’s we love to see the best in themselves by looking at themselves through our lens of love. In Revealing Heart, the second book of the series, she continues with love as her passion for writing the 66 poems in the book. My favorite poem in this book is Junkie Itch. In it, the author speaks about feigning for a love that she no longer has the strength to hold on to. She knows she must walk away but the love is like a drug that has a hold over her. Anyone who has been in a toxic relationship will be able to relate to the thoughts she expresses through her poetic words. Other favorites include, The Conception of Fear, Eyes of Light, and Pathways. Both books are filled with Christian love and you can see the author’s faith in God as her Creator and the ultimate source of love in her writings. In conclusion, I recommend both books in this series, Poetry in Infancy to anyone who believes in love, is passionate about love, or even needs a reminder that true love does exist even through life’s storms. This sponsored book review was written by Dena Reid, Esq., Founder of Code Red Flag and Author of the Amazon Best Seller, Flag On the Play: A Woman’s Guide to Finding Mr. Right in a World Full of Mr. Right Nows.